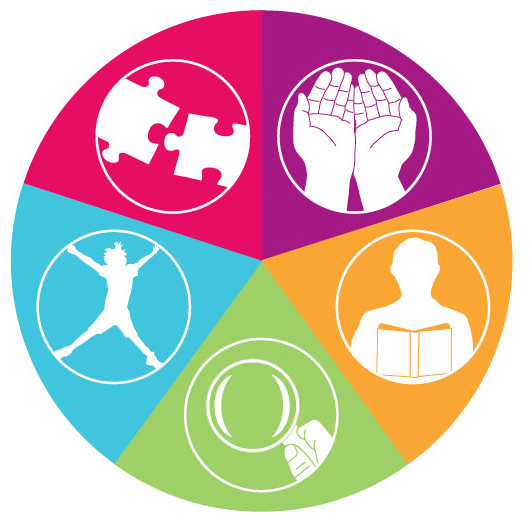 The Five Ways to Wellbeing…….as described in relation to mental health, are a good place to start if you want to increase your wellbeing. This week, in the A to Z of Becoming, we’re at “J for Join”. Joining is one of the ways of connecting. We are not solitary creatures. We couldn’t survive the first few years of life without the care, support and attention of other people, and solitary confinement remains one of the worst forms of punishment which can be inflicted on a prisoner. So, this week, ask yourself what have joined? Or what would you like to join? Maybe you would like to join with others in a shared activity such as a sport, a game, a pastime, or to celebrate shared beliefs? Joining is SUCH an important quality of human life.